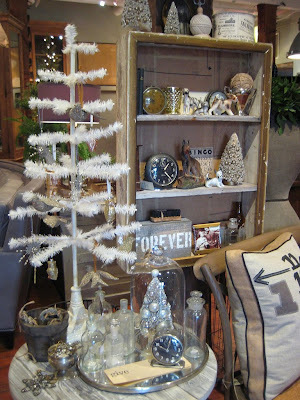 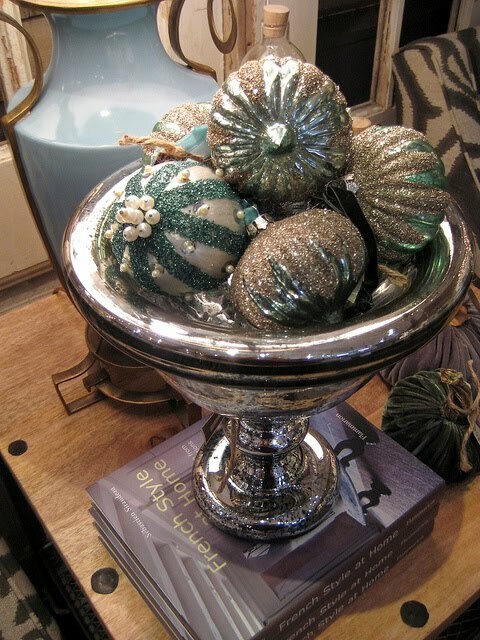 FOUND by domestic bliss: Deck the Halls with FOUND! Deck the Halls with FOUND! 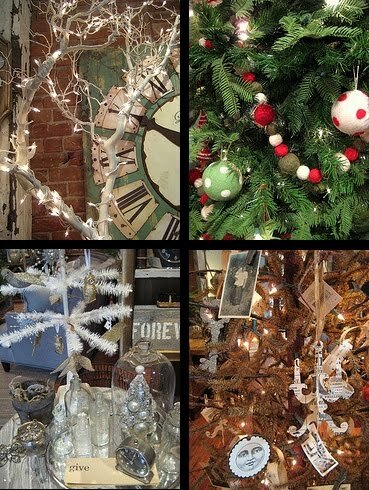 Our evergreen boughs are out, our stocking are hung with care, and our tiny lights are twinkling! Come check your list twice as you find just the right Christmas treasures for your own home! 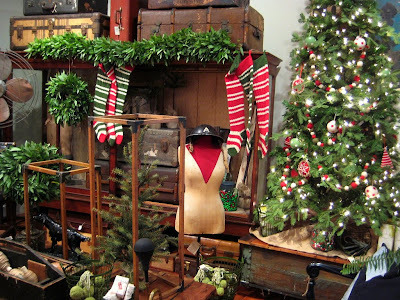 You have a gorgeous shop!! !